Sinha Medical Acupuncture in Delhi India is using acupuncture for Avascular Necrosis AVN with great results for over 20 years. AVN is necrosis(death) of a bone in absence or hindrance of blood supply. Most common sites are upper part of thigh bone, neck of femur and base of thumb. Prolonged use of anabolic steroids , old age and metabolic disorders are most common causes for this problem. 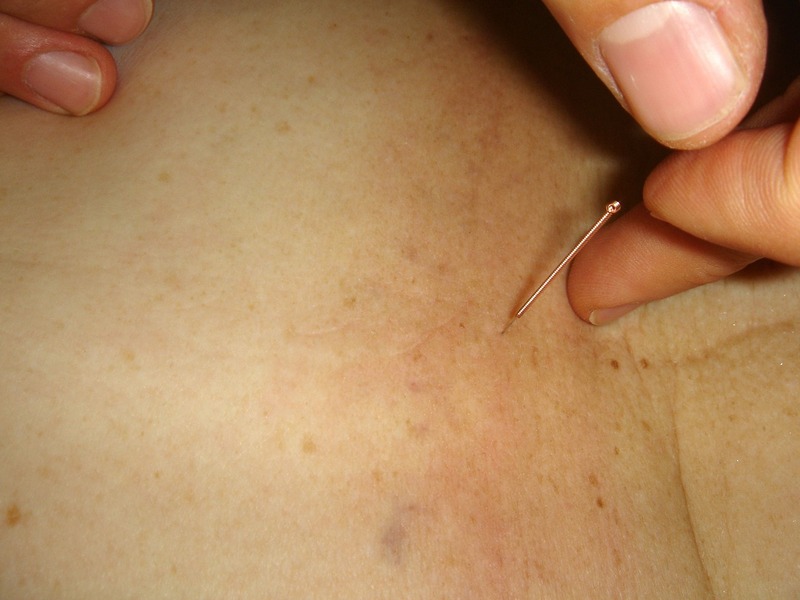 As acupuncture is proven to increase local blood supply and thus healing process. Best results are expected at early stages of AVN.